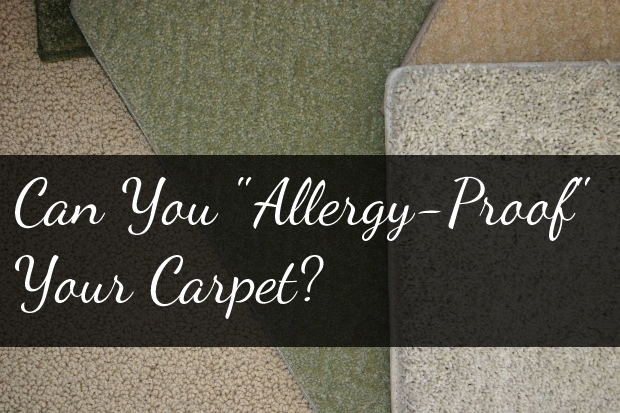 Can You Allergy-Proof Your Carpet? If you have allergies, most experts will recommend that you get rid of carpet in your home and use ceramic, tile, or wood flooring – anything that’s easier to keep clean. That’s because carpet tends to trap allergens like dust, mold, pet hair and other pollutants. If removing your carpet isn’t currently an option, however, there are still a few things you can do in the meantime to reduce the allergens in your home. Vacuum frequently. Removing debris from your carpet before it sets in is key. Use a high quality vacuum cleaner to vacuum 1-2 times a week – maybe even more often if you have pets that shed a lot. Some high traffic areas might even need a daily vacuum! Before vacuuming sanitize the head of the vacuum cleaner, before and after you vacuum. This helps to destroy microorganisms (such as, bacteria from animal feces, mold, fungus) which can be responsible for many allergy triggers. Have your carpets cleaned professionally. The smaller carpet cleaners designed for home use seem convenient, but they aren’t very good at removing all the water from the carpet padding, which can lead to mold growth in your carpet. Avoid powdered “carpet freshening” products. These are notorious for triggering allergic reactions, and it’s difficult to make sure you vacuum up all of the powder. Keep Dr. Doormat at all entrances. We track millions of microbes, toxins and allergens into the home everyday on the bottom of our shoes. It is estimated that 60-90% of the dirt and debris is tracked in from our shoes. 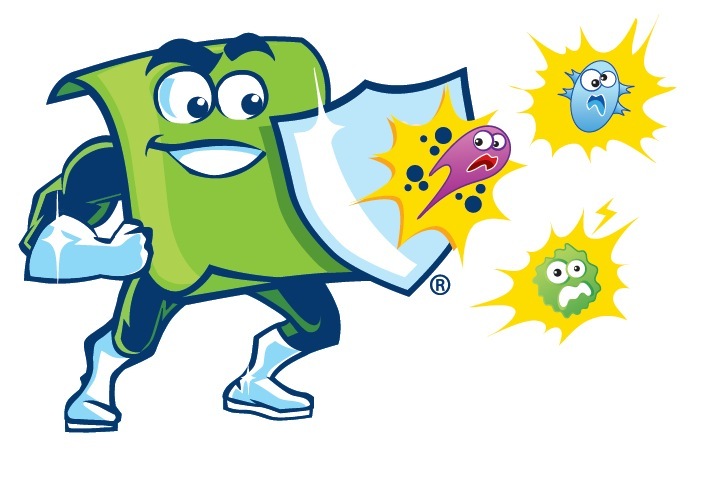 By trapping allergens from the bottom of your shoes and destroying microbes on the mat, it will help keep your carpets and your home environment cleaner! 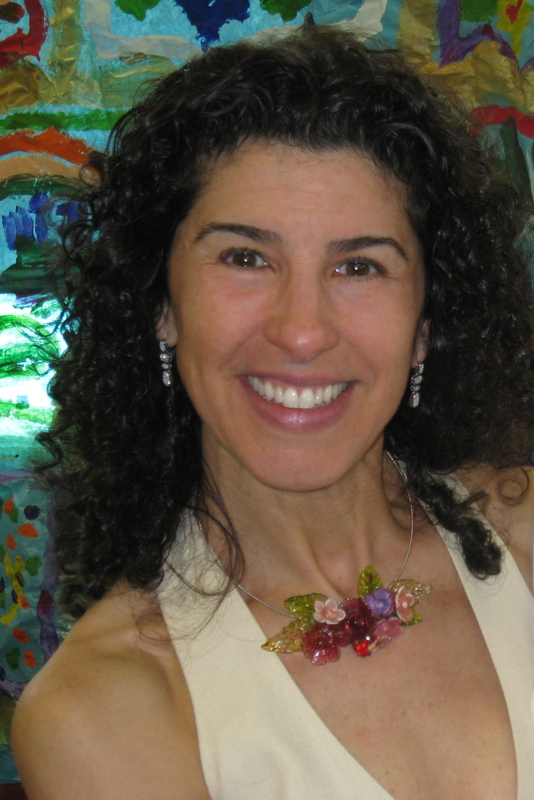 This entry was posted in Cleaning, Dr. Doormat Blog, healthy family and tagged allergens in carpet, allergies carpet on March 24, 2014 by debbiedrdoormat.